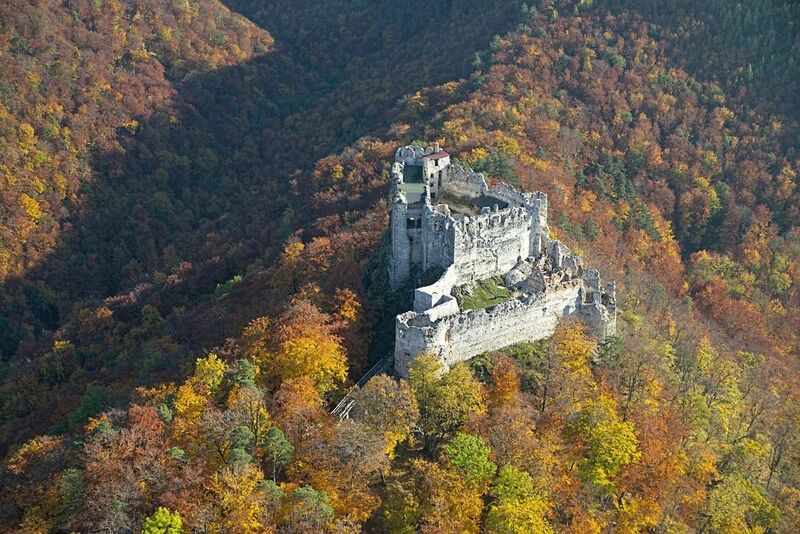 The extensive Castle estate was owned by the influential noble family Zay originally from Croatia. As the Zays maintained the castle, tourist can admire here one of the oldest and best-conserved castle architectures in Slovakia. Fans of panoramic views will certainly invest time and forces in the short ascent to the ruins of the Uhrovec Castle in order to get a wonderful view of the Strážovské vrchy Mts. Access: driving to the village Uhrovské Podhradie, then on foot following the green hiking mark takes about an hour.